Water gardens are a big draw for many types of wildlife and a simple way to add interest to a backyard. 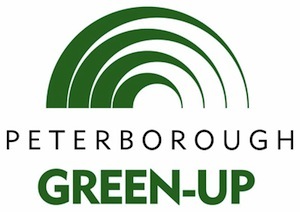 Peterborough Green-Up is offering a free workshop this weekend where attendees can learn the basics of water gardens and ponds from local landscaper Steven Charest. The workshop is being held on Sunday, July 15th from 2:00 to 3:00 p.m. at Ecology Park, located at 1867 Ashburnham Drive. Charest, a pond and water garden expert, will speak about the different types of water features, ponds, and water gardens commonly found in local backyards, the benefits of installing them and how to get started. This event is free of charge and pre-registration is not required. For more information on the workshop, contact Cathy Dueck at (705) 745-3238 ext. 212.